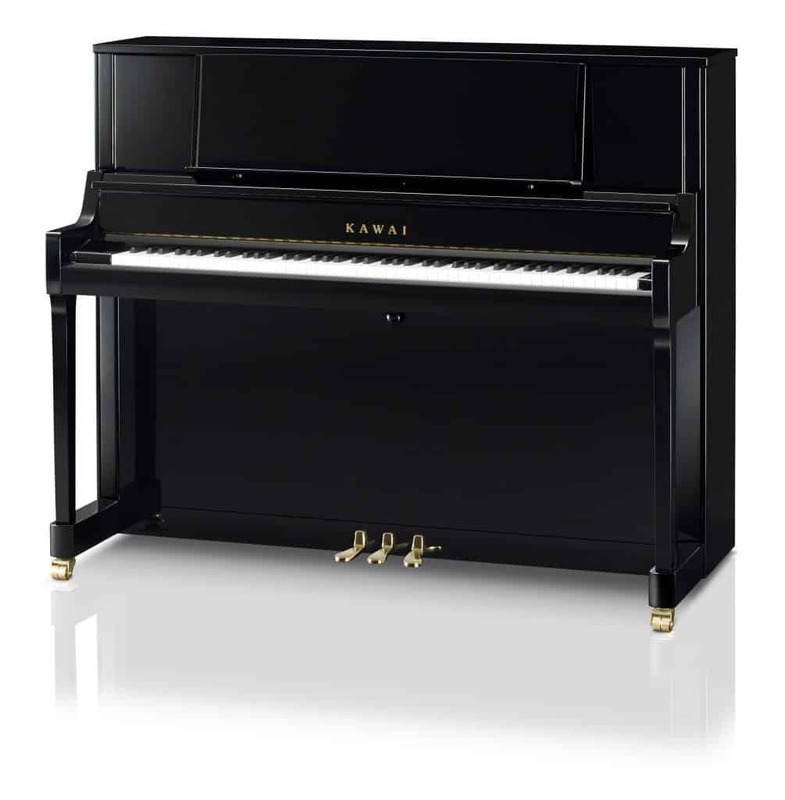 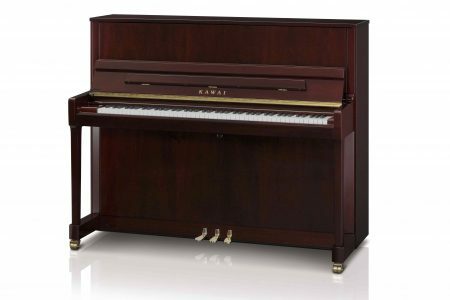 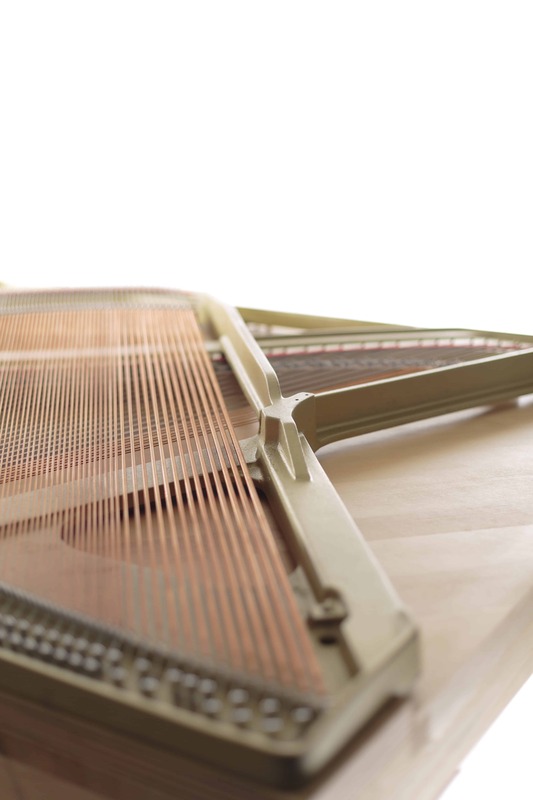 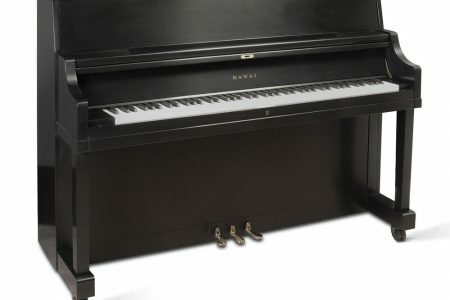 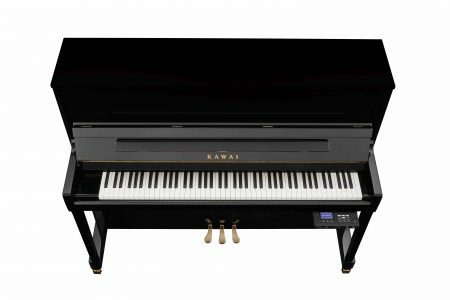 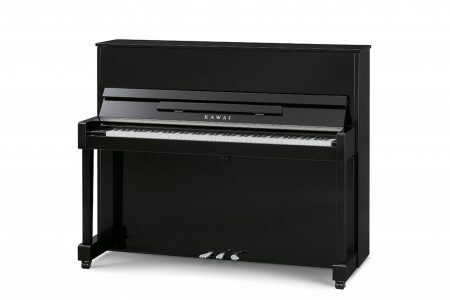 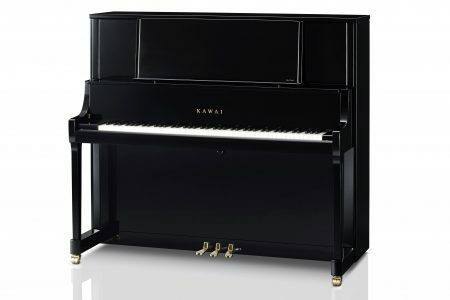 The Kawai K-400 features a grand-style music rack that places music at eye level and provides a solid surface for sheet music and oversized music books. 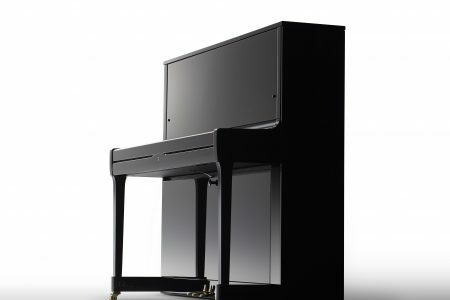 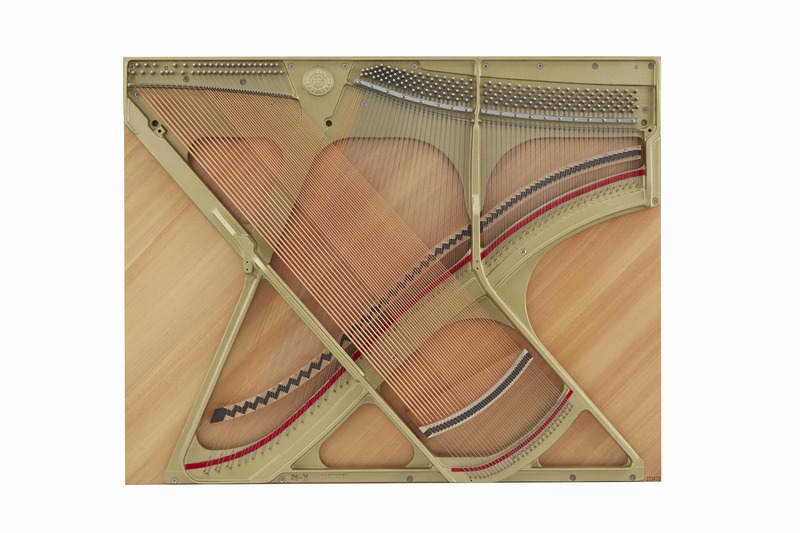 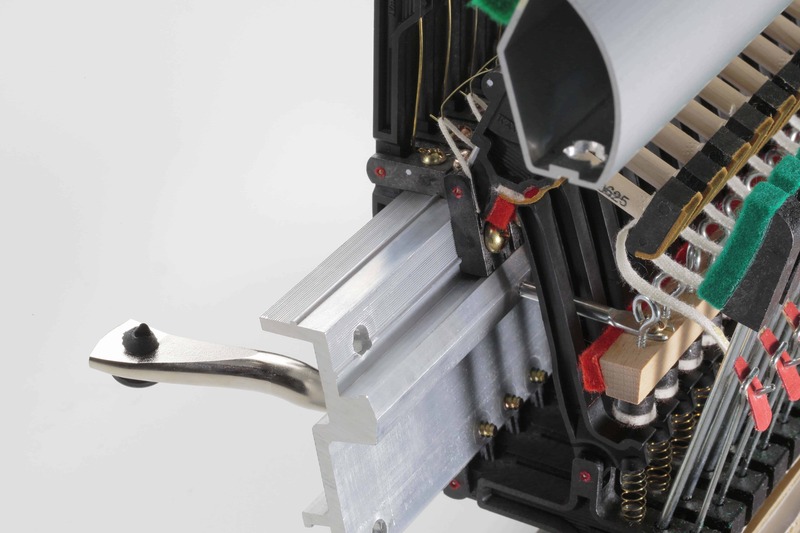 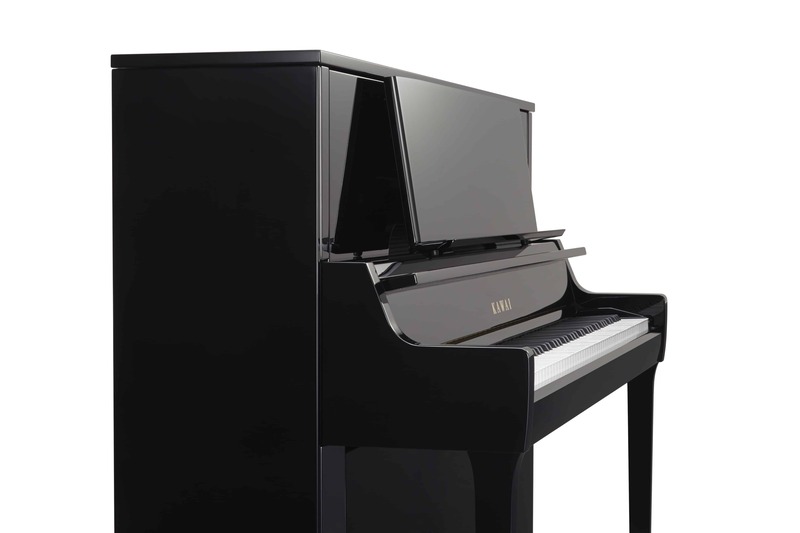 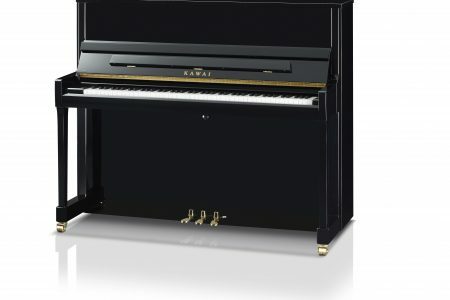 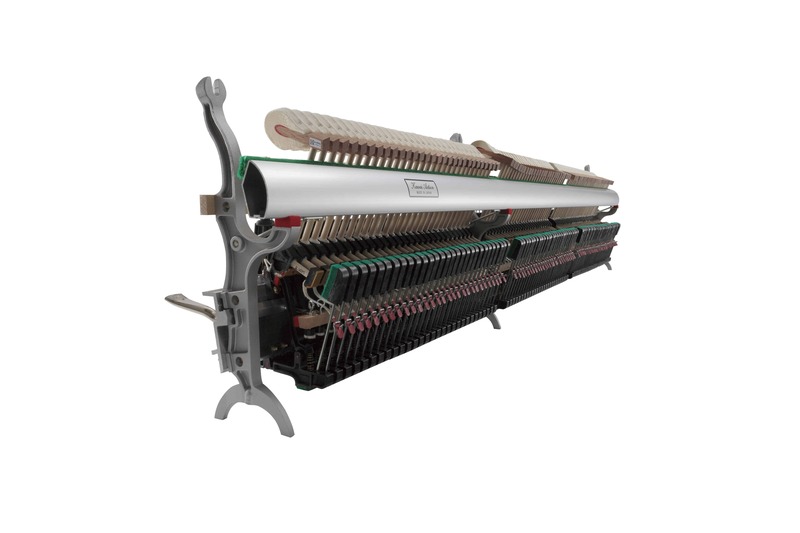 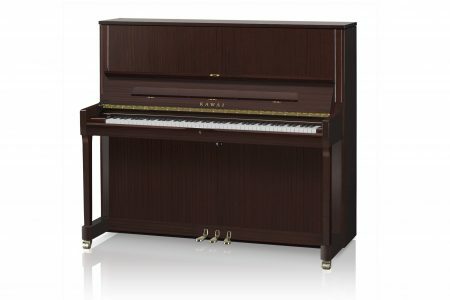 The uniquely practical 122cm K-400 features a grand-style music rack that places music at eye level and provides a solid surface for sheet music and oversized music books. 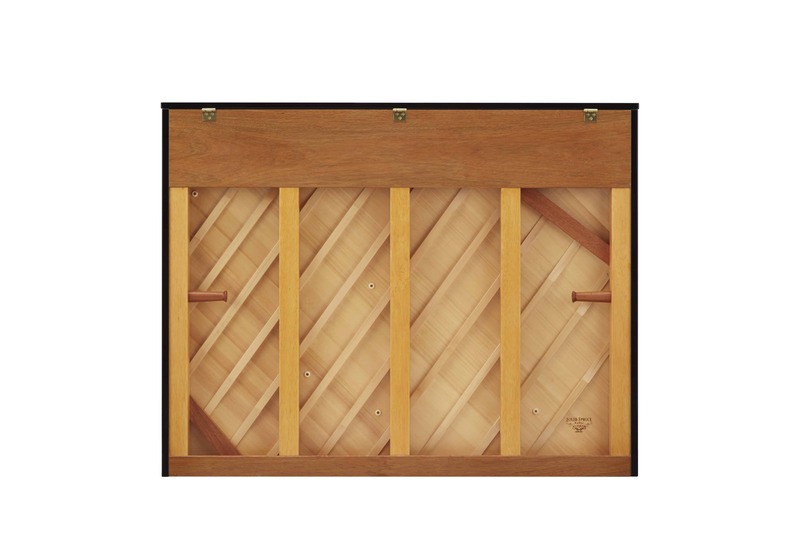 A New England Style, dual-hinged fallboard adds to its distinctive appeal.